How Far is Max Concorde Tapovan? MaxConcorde offers a well planned residential layout with spacious plots near Kanakapura road. Tapovan is a residential layout in premier location on Kanakapura, next to ART OF LIVING institution. The residential layouts at Tapovan are at convenient location of a five-minute drive from NICE road. 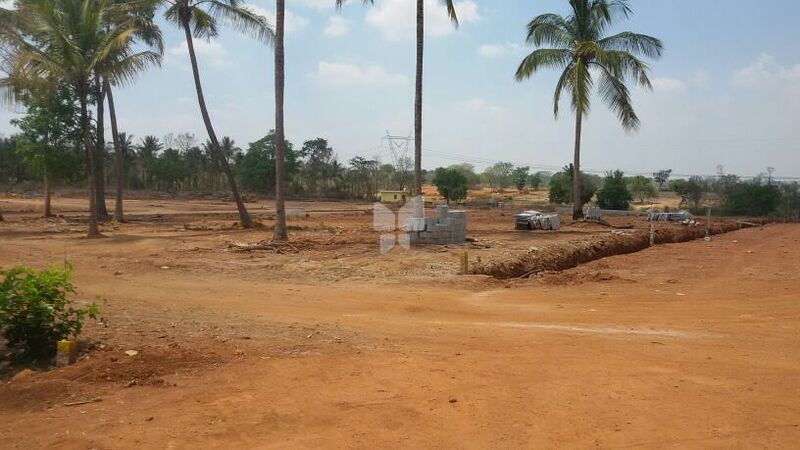 Tapovan presents plots in Bangalore that offer best balance of nature and closeness to city. The residential layout has beautiful lush green lung spaces. The residential plots located in Kanakapura road which is one of the fastest developing suburbs of Bangalore. The residential sites at Tapovan will have access to all modern amenities for sports, recreation and lifestyle facilities. Tapovan is close to premier education institutes like Kumaran's school, DAV Public School and Dayanand Sagar College. All the residential sites are close to luxurious resorts and apartment complexes such as Brigade Meadows. The residential plots at Tapovan ensure luxury, convenience and a healthy environment within Bangalore city limits at the best prices. The Max Concorde team comprises professionals committed to delivering best realty solutions that are worth the stakeholder’s investment. All projects at Max Concorde are significant in style and offer quality development that ensures customer satisfaction. During this time, we achieved Success in our projects Sri Sai Nagar one of the plotted development by the builder located in anjanapura a realty happening locality suitable to satisfy all your daily needs, Nanda Prakruthi another plot project by the builder having a great demand due to its strategic location, and Prathana Enclave, now newly launched Sri Sri Tapovan a 30 acres integrated township showcase our competence in skillful delivery to varied realty needs. Max Concorde works have engaged the best team of design professionals who create layouts with maximum green spaces and smart designs. Our customers enjoy the special advantage of environmentally friendly development with advanced amenities and modern design. We have accomplished timely completion of our projects with a span of one year. Our services include land development, planning, construction, financial aid through bank and marketing expertise. Our key assets include the customer's delight in gaining a product as committed which comes with a vision for better and balanced living. "To be one of the leading real estate developers in Bangalore"
"To be reliable, transparent and committed in every action"